Double the cuteness with these two! 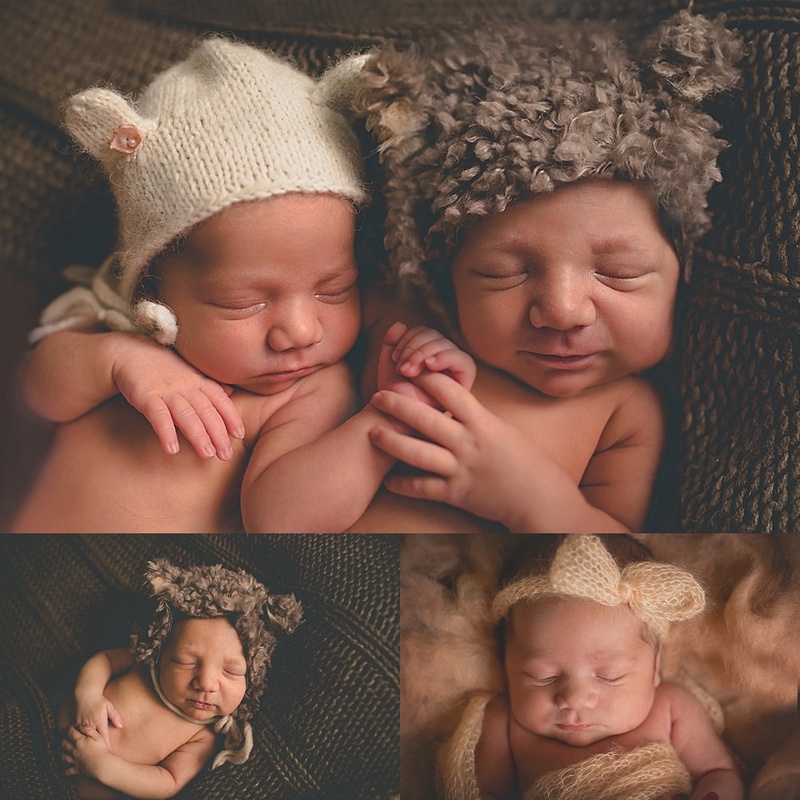 Such an adorable duo- just 18 days new for their session! Luke had such manly, handsome features while his sister definitely had the dainty, girly traits. Each had such a different personality. Luke was so easy going and loved being snuggled while Lily was a bit more sensitive and didn’t care to be posed too much! You can guess how it went at times… we would get one of them all settled in and then bring in the sibling and snuggle them together and one would startle and wake up the other. It was double the work but honestly worth it in the end because they brought cuteness overload to the table! And, let’s talk about how gorgeous this mama of four is!! I was in disbelief that she just carried twins two weeks earlier! 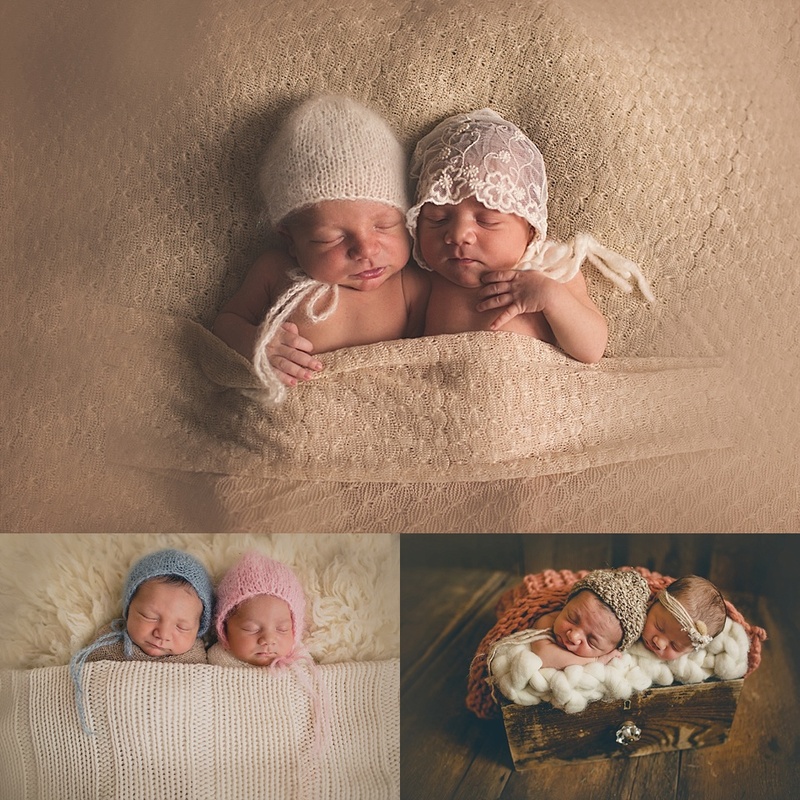 As you can see, they definitely have their hands full 🙂 I was nothing short of honored to be chosen for their newborn session and cannot wait to watch them grow. Enjoy!